1 x Small Gift Card – Please send us a message in the checkout to advise what you would like printed on your card. Want to add something special to your bouquet? 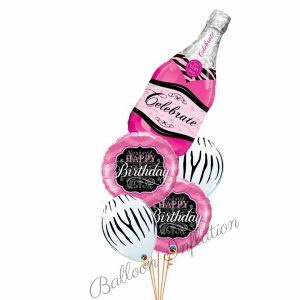 Have a look at our optional extras section to add plush toys, bubbly, wine, lollies or chocolates to your delivery to really brighten someone’s day! Delivery of our bouquets is available Sydney wide, Monday – Friday only via courier service. 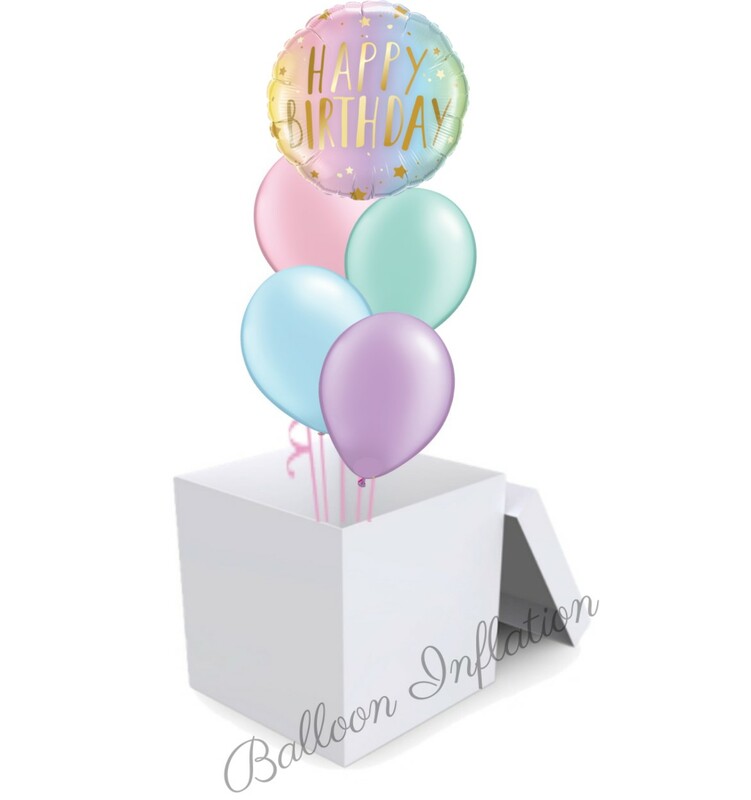 In the checkout you will be able to calculate the delivery charge to the suburb you are wanting your balloons sent to. 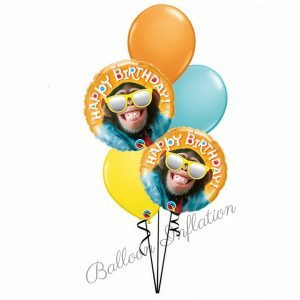 Please also advise any delivery instructions such as the date and the message you would like printed on the gift card. 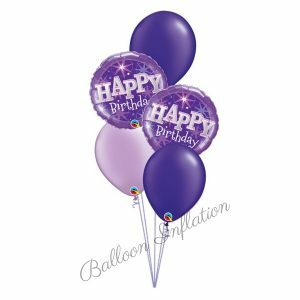 Be as specific as you can but please note that our bouquets are delivered via courier so unfortunately we cannot guarantee specific times or arrange calls on approaches etc. If your bouquet delivery is urgent (within the next 48 hours) we recommend you phone our office on (02) 9519 3322 to book. If you require a more specific delivery time, we can arrange an upgrade to an express courier for you for an additional fee. Please contact our office to discuss this option further if required. 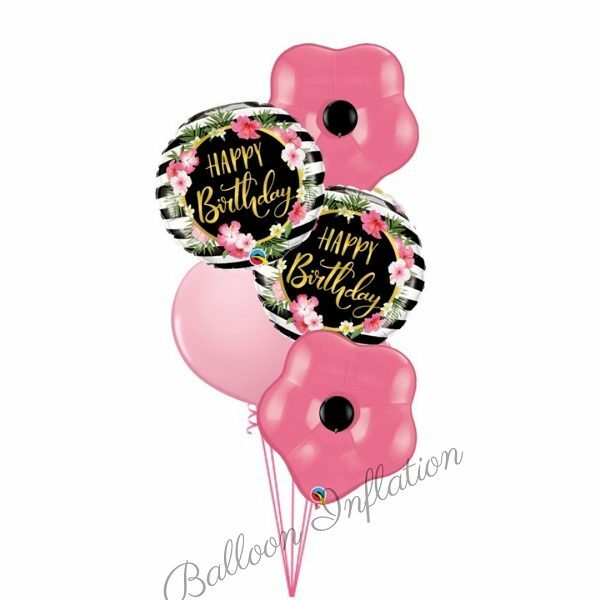 Although we do always try to keep all our bouquet balloons in stock, there will be the odd occasion where we are not able to supply the exact balloon you have ordered. If this is the case, we will try and contact you. In the event of not being able to reach you, our friendly staff will select a similar equivalent item to replace the unavailable stock.